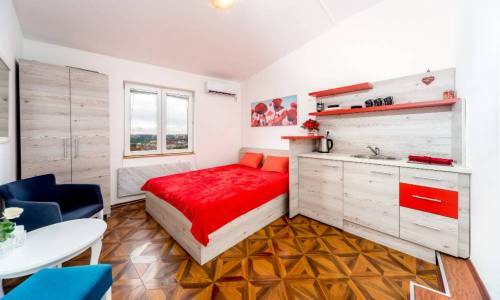 Apartment Marmelo is located in Crveni Krst (Red Cross) neighborhood on Vilovskog Street, in perhaps the most beautiful municipality of Belgrade. 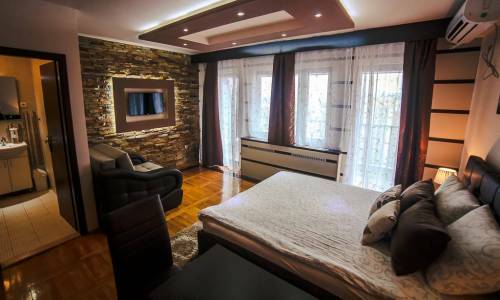 It is located in a quiet part of Crveni Krst neighborhood, which ensures peace and privacy. 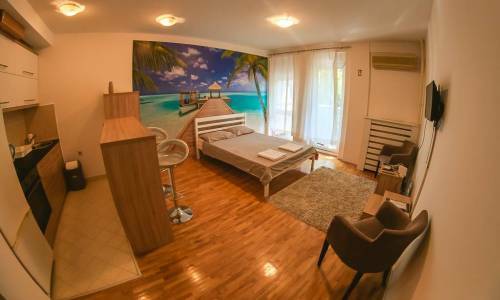 The apartment is perfect for two, and due to its romantic note, which especially becomes obvious at night, it represents a paradise for couples. 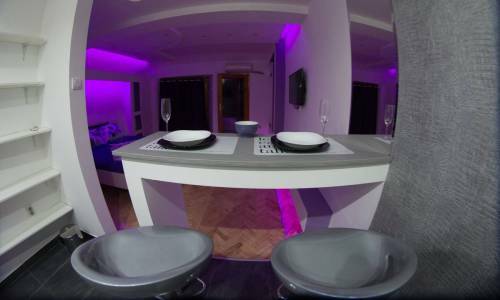 It is completely new, with a modern atmosphere, bright, comfortable and luxuriously fitted out. 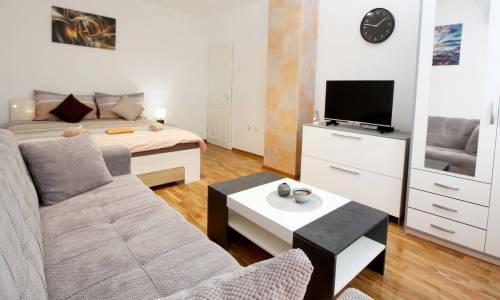 When entering the apartment you first come into a hallway, where there is a large closet, then followed by a large room containing a very comfortable and spacious double bed, plasma TV set and a high bar separating a fully equipped modern kitchen from the sleeping area. 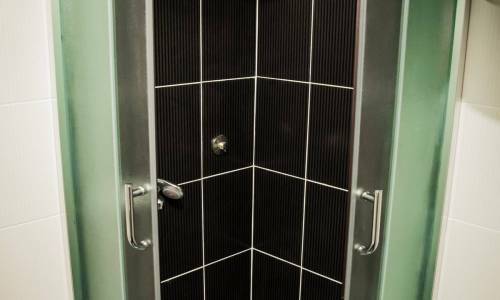 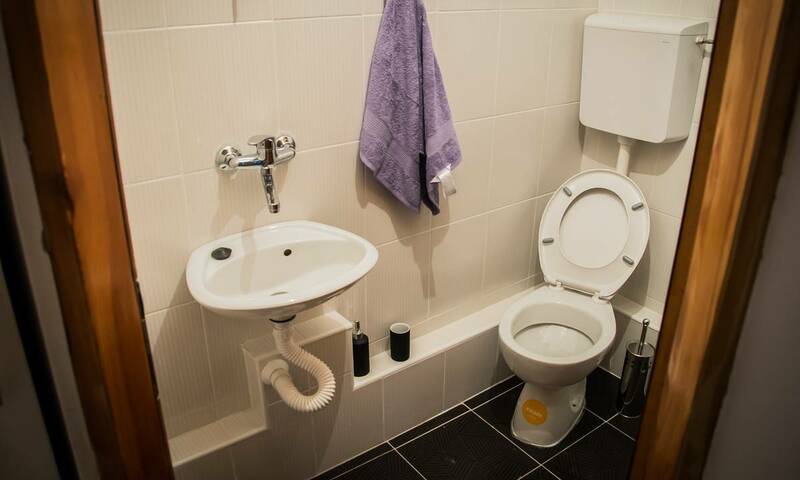 A bathroom with a shower is separated from the sleeping area by a small corridor, which also contains a large closet. 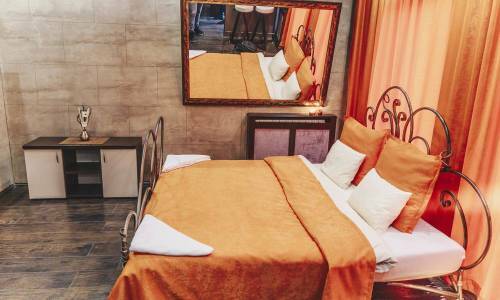 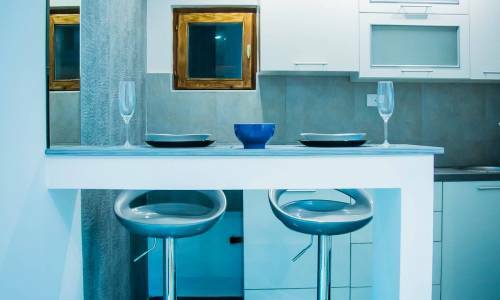 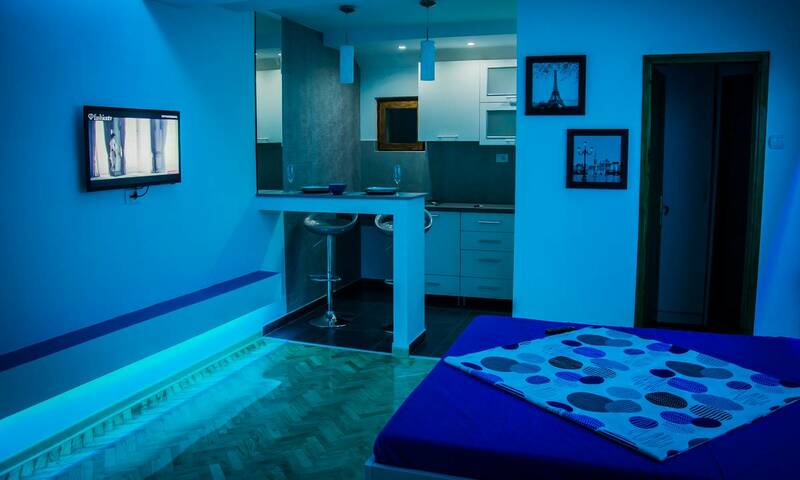 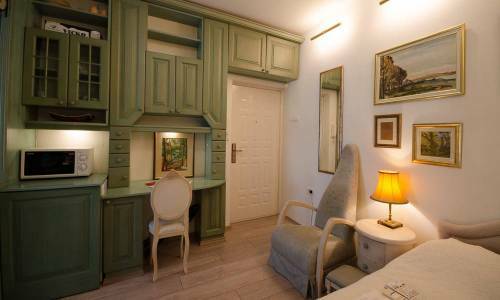 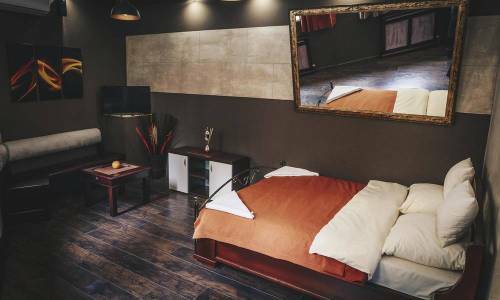 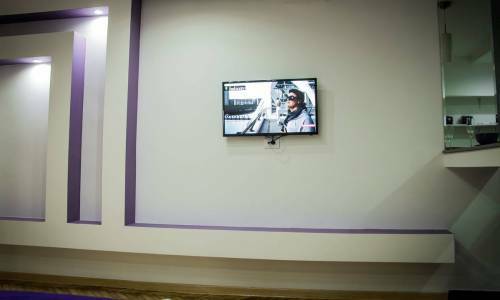 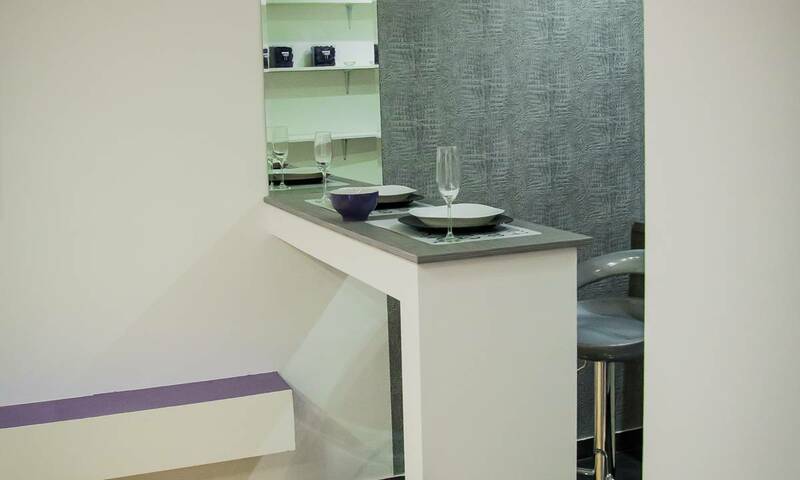 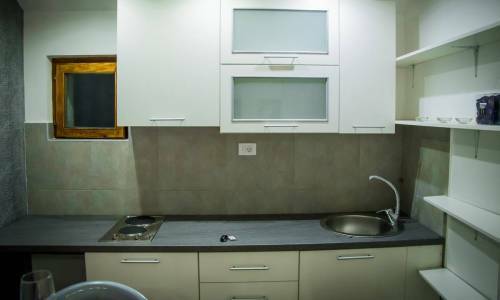 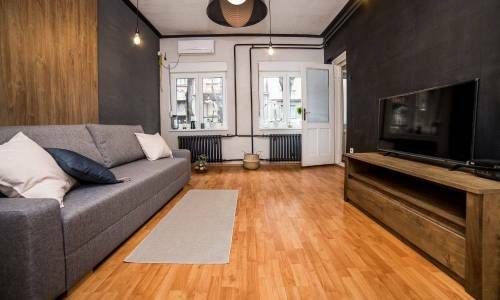 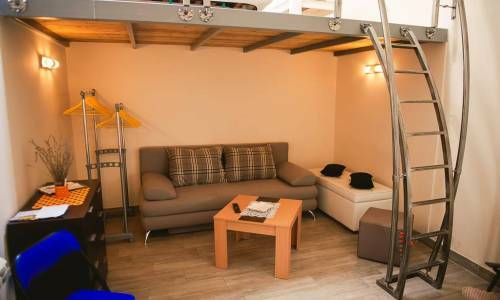 The apartment is located in a lively part of the city, so that in only 200 meters you can encounter a wide variety of shops, banks, exchange offices, boutiques, beauty salons, as well as the well-known Belgrade Drama Theater. 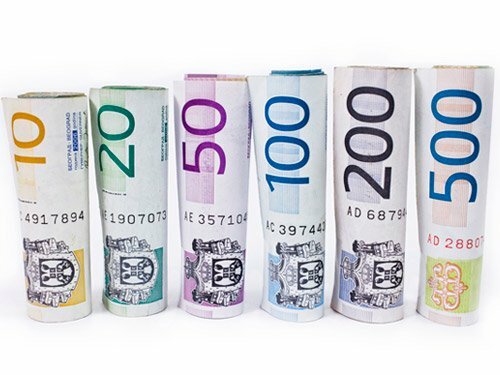 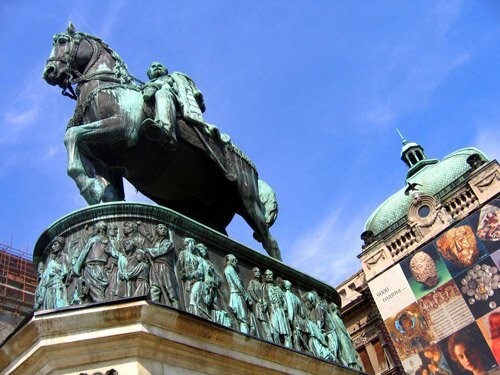 In Crveni Krst there are also some of the best and most famous restaurants in Belgrade of both national and international cuisine and a large number of popular cafés. 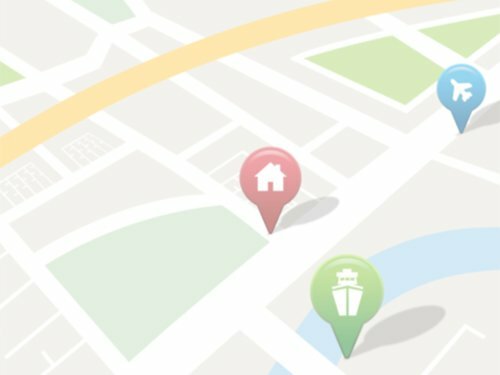 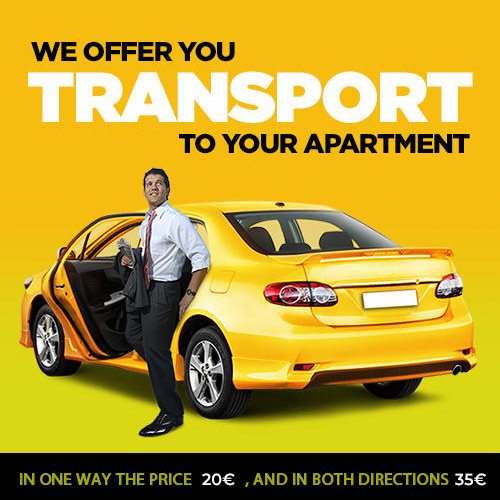 The apartment is only a few stations away from the city center, i.e. 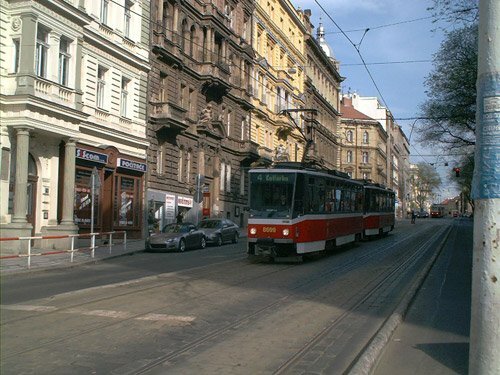 Terazije Street by the popular "trola" (trolley bus) which is approximately a ten minutes ride. 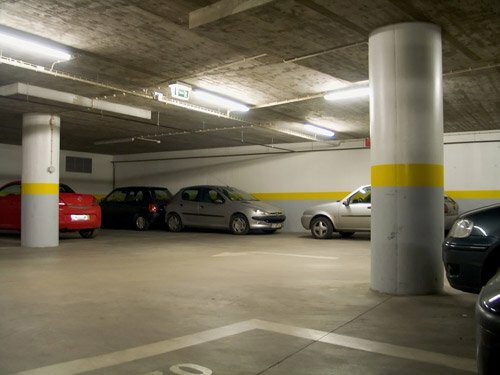 For all guests arriving by car there is a free garage space available. 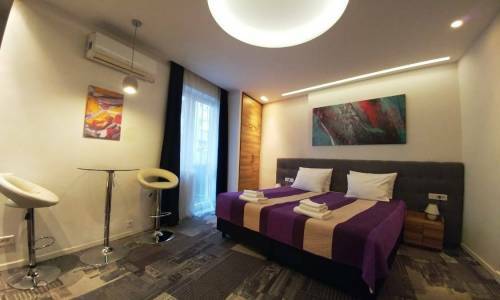 Marmelo is a perfect place if you want to be in the epicenter of events in Belgrade, yet sleep peacefully, so you can relax and let yourself enjoy.